Thomas Jefferson once said, “I never considered a difference of opinion in politics, in religion, in philosophy, as cause for withdrawing from a friend.” Unfortunately, the current U.S. political climate has resulted in a divided nation, a division so strong that even the North American church is not immune. As heavenly citizens, some of us may avoid political discussion altogether. On the other hand, others might shoehorn politics into every conversation. I reckon the need for spiritual people to stand before rulers of this age with the Truth is as relevant now as it was in the days of Joseph, Daniel, the apostle Paul and of course, our Savior – each of whom made sure that the rulers of their day weren’t left without a witness. No matter your knowledge of politics, the book The Preacher and the Presidents will give you a greater insight and appreciation for men like Billy Graham. Graham followed the pattern of Joseph and Daniel and was given access to the most powerful men this age had seen. He used it as an opportunity to carry the gospel to 11 presidents in the Oval Office (when he wasn’t bringing it to 210 million people in 185 countries in 417 crusades). When asked what he would ask on the day he would come face-to-face with his Savior, this son of dairy farmers said he would ask, “Why me?”. Not even Billy Sunday or Dwight L. Moody or any of the great evangelists going back to Saint Paul had spread their message so far; it was Billy Graham alone, inserted into history at just the ripe moment, who became the unrivaled global ambassador for Christ. 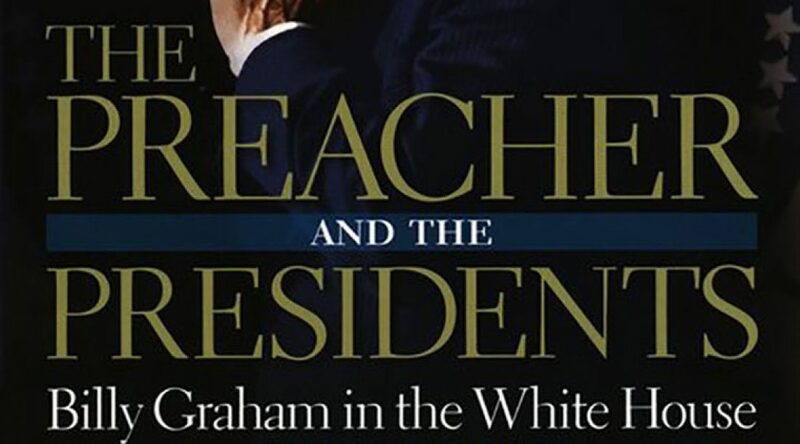 Spanning the six decades from the Truman administration to George W. Bush’s second term, The Preacher and the Presidents avoids hagiography (idealizing or idolizing biography), portraying the preacher with warts and all. As a young preacher, Graham faltered during his first trip to the Oval Office to see President Truman. He was also forced to apologize once incriminating contents of some of the recorded conversations between him and President Nixon came to light. Even his fellow evangelicals were among his critics, feeling he needed to use his access to influence policy. 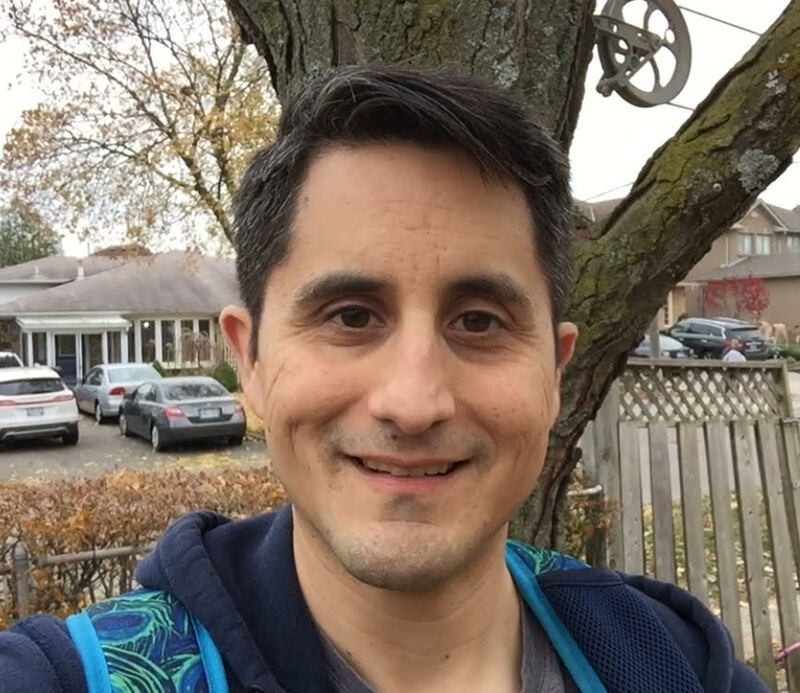 To them he responded, “My primary goal is to proclaim the good news of the Gospel of Jesus Christ. The basic problem of man is within his own heart”. Over time, Graham became a personal counselor to many presidents, who often felt isolated from the rest of society due to their unique position. As a result, Graham’s counsel was often the one they sought regarding spiritual things and times of crisis. “How do I know if I’ll go to Heaven?” Eisenhower wanted to know. “Do you believe in the Second Coming?” Kennedy wondered. “Will I see my parents when I die?” Johnson asked. In addition to his White House visits, the book takes us along with Billy as he journeyed behind the Iron Curtain with the gospel, not to mention his presentation of a Bible to the late Kim-Il Sung, the ‘eternal president’ of the Democratic People’s Republic of Korea, the nation most isolated from the gospel. My conclusion upon closing this book was my realization about how little I actually cared about the souls of my leaders. Are you as active about praying for your leaders as you are about criticizing them? May we follow the example of Mr. Graham who, when confronted with his association with an unpopular president said, “Jesus said we are to ‘pray for those in authority’ and the president will get my prayers day and night”. We may never set foot into the Oval Office but we have 24/7 access to the Throne of Grace. So when we come together, let’s leave our politics at the door and unite in prayer for our leaders as we anticipate the age to come.